This is becoming all too common a theme. 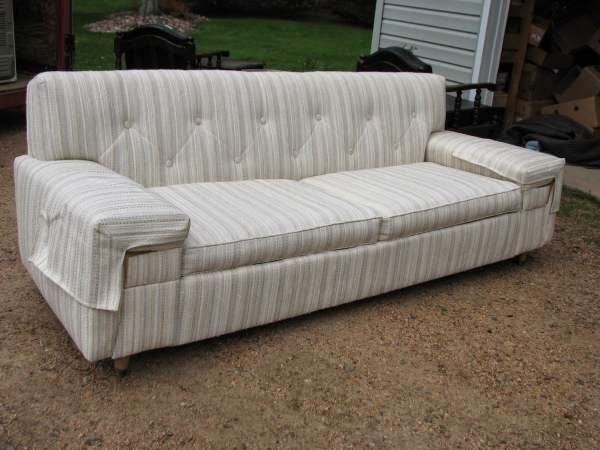 I see vintage sofa. I fall in love with vintage sofa. Someone else gets it first. This one was too perfect. 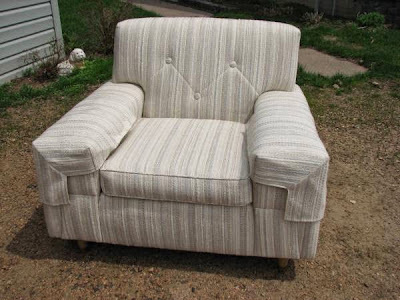 A vintage sofa in like new condition + a matching chair. Both for $80. Time to drown my sorrows in a rhubarb margarita. Happy weekending, everyone.